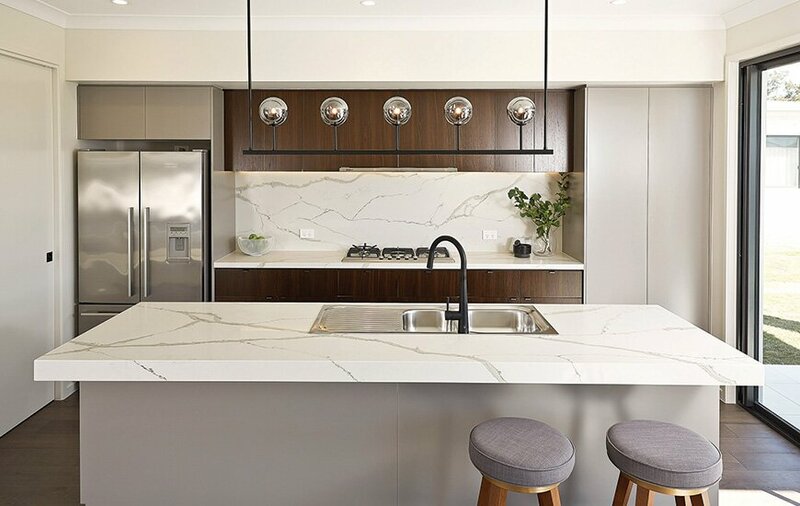 Amity in Narangba are premium homes among beautifully landscaped gardens elevated to catch the breezes from Moreton Bay. 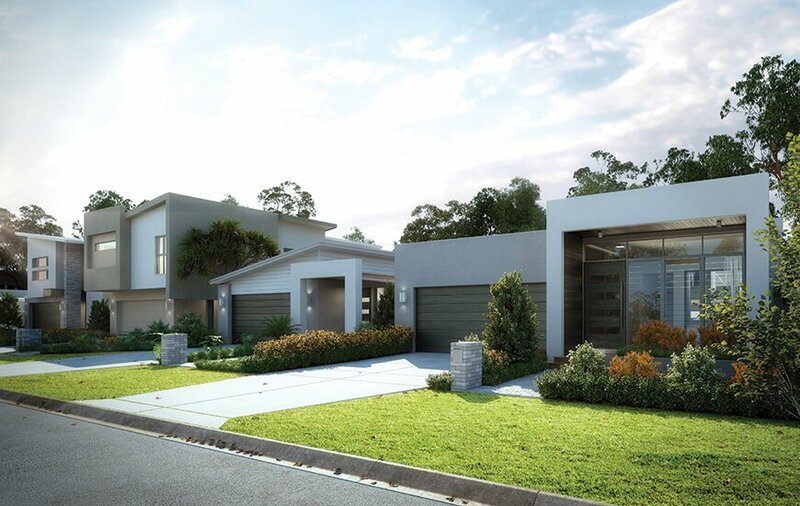 Architecturally designed homes, premium finishes, landscaped gardens, idyllic streetscapes. 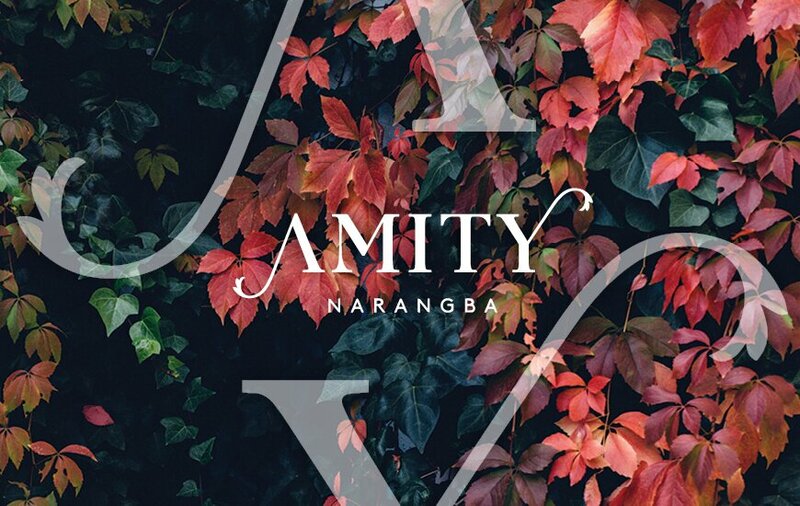 Amity at Narangba is a unique development for the region; an opportunity to build your dream home in one of Australia’s fastest growing corridors. 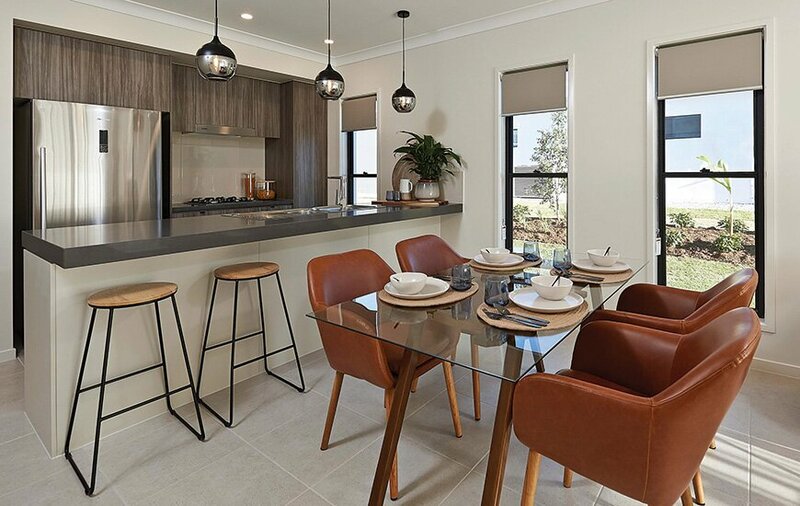 As part of a larger master plan developed by Pointcorp and Dahua Group, Amity will be part of an expanding community; a community designed for families – with lush green parklands, pathways and quality homes. 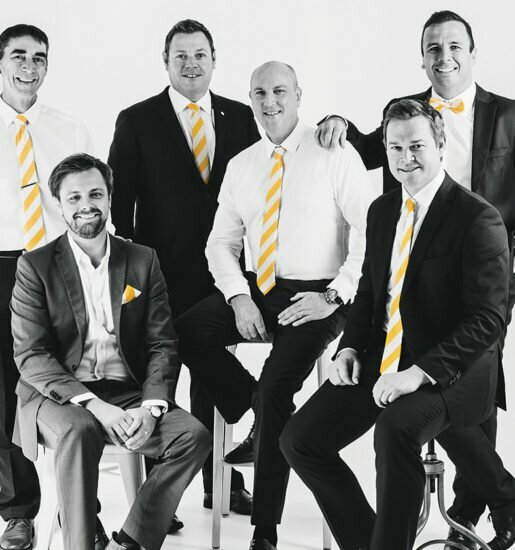 Sitting within the Moreton Bay region, Narangba has seen continued rapid growth. Increased infrastructure has helped this region become one of the most exciting to watch. Direct access to the Bruce Highway means the Brisbane CBD is just a 35-minute drive away, and the glorious Sunshine Coast within just 40 minutes’ reach. 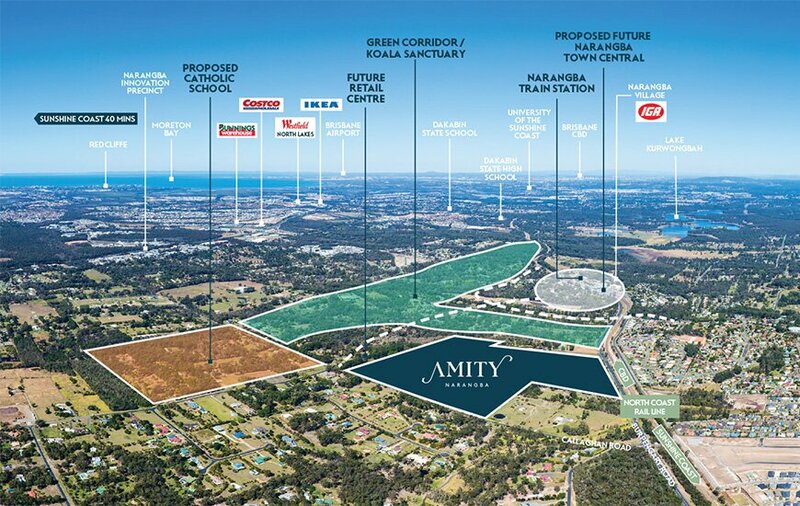 The recently expanded Westfield North Lakes, Costco and Ikea are your new local retailers, all a 10-minute drive away. Amity is walking distance of the Narangba train station, with Mango Hill and Petrie stations just a couple of stops away. Have your family study closer to home with schools and tertiary education all conveniently nearby. Choosing a home is about selecting what best suits your lifestyle. At Amity, you can choose from a range of home sizes, floor plans and finishes. Each design and finish has been carefully selected and rigorously refined to ensure you have a quality-finished home. From the largest, right through to the smallest detail, each Amity home has been designed and built with no compromise. 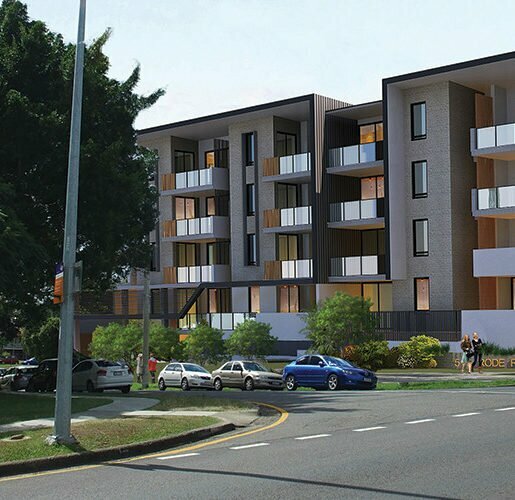 Situated in Brisbane’s northern growth corridor and the Moreton Bay Local Government Area, Narangba is highly regarded for both its connectivity and abundance of green space. The suburb is well serviced by a large modern train station for commuters working in the city and is central to the expanding local job nodes. Local government has had a very intentional focus on safeguarding native flora and fauna, including reserves, protected bushland and even wildlife bridges and crossings. This has resulted in a highly desirable location with a limitation on future development, the perfect ingredients for a savvy property investment. Local employment derives from several schools, a large retail sector, a specialised industrial, commercial and manufacturing precinct, construction and professional services. In addition to existing educational services, construction of a brand new “super school” is planned for 2019. Demographics for Narangba present well, in general a growing family demographic prevails with a strong household income. The northern corridor of Brisbane has out-performed all other areas for some time now with continuous new infrastructure and related jobs being the catalyst. A good illustration of this developing region is the commercial centre of North Lakes which is adjacent to Narangba, ongoing retail expansion and the most recent additions to the specialised medical precinct is driving the growth of this vibrant job node. The impacts of new infrastructure is clearly demonstrated by the recently completed Moreton Bay Rail Link including six new stations which has propelled the region in terms of liveability and connectivity. During the course of the next few years one of the largest projects ever to be undertaken in the region will be well underway. Less than 9kms from Narangba a brand-new university is being developed. The University of the Sunshine Coast ‘Moreton Bay Campus’ developed in conjunction with the ‘Petrie Mill precinct’ will house 10,000 students and create approximately 6000 jobs. A myriad of supporting services and business will organically evolve alongside the university providing further jobs and opportunities. 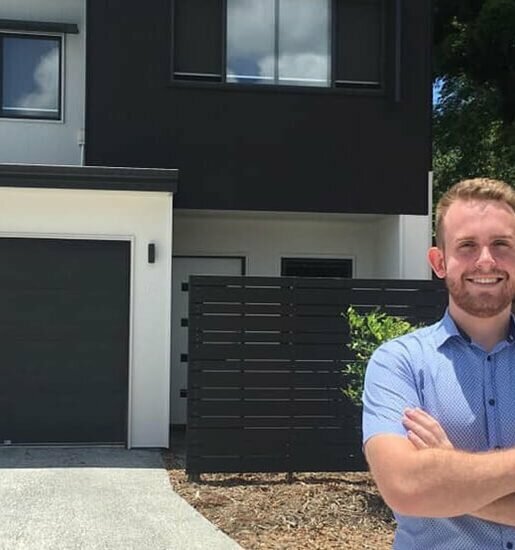 Existing connectivity to the CBD, airport and Sunshine Coast positions Narangba as one of the most central suburbs in Queensland for work, life balance. Recent investment will see this region soar even more in the coming years – a $16M rail upgrade will make connectivity even more seamless, and a new University of the Sunshine Coast campus in Petrie by 2020, will provide education to approximately 10,000 students within the first 10 years.